The level of service was excellent. Very well organised and professional. My family were very impressed from start to finish. Thanks Dipen. On behalf of the Malvi family. 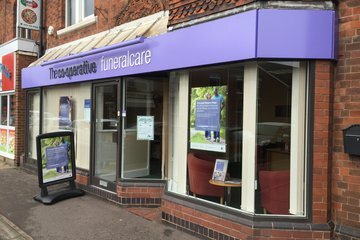 What a great service: respectful, sensitive courteous, efficient. 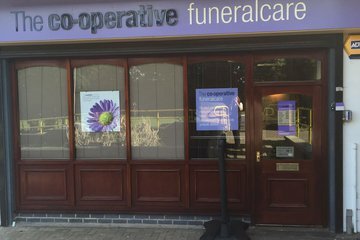 A big thank you to Dipen for planning my mums funeral in such a respectful way. I would strongly recommend his services to others. OM's service was excellent, they all knew what they were doing and helped us out along the way. They explained to us the timings and how the day would plan out. 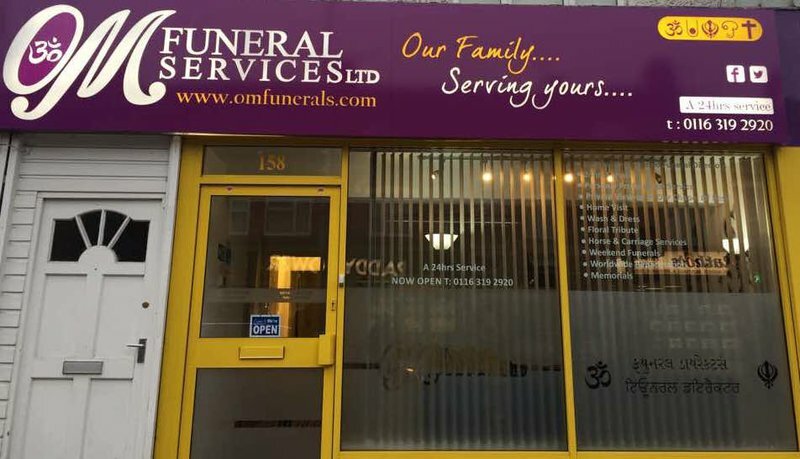 Om Funerals were very friendly ,accomodating and flexible..I would like to take this opportunity to thank them on behalf the Mistry family..
Dipan was very professional , and sympathetic .Service was excellent. I would definitely recommend him. Service was carried out according to our tradition. 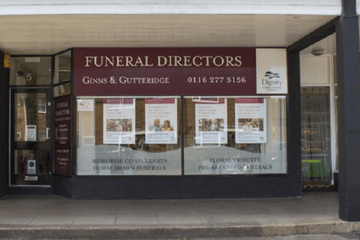 Please ask Om Funeral Services Ltd (Asian Funerals) to join Funeral Zone in order to get a free obituary.